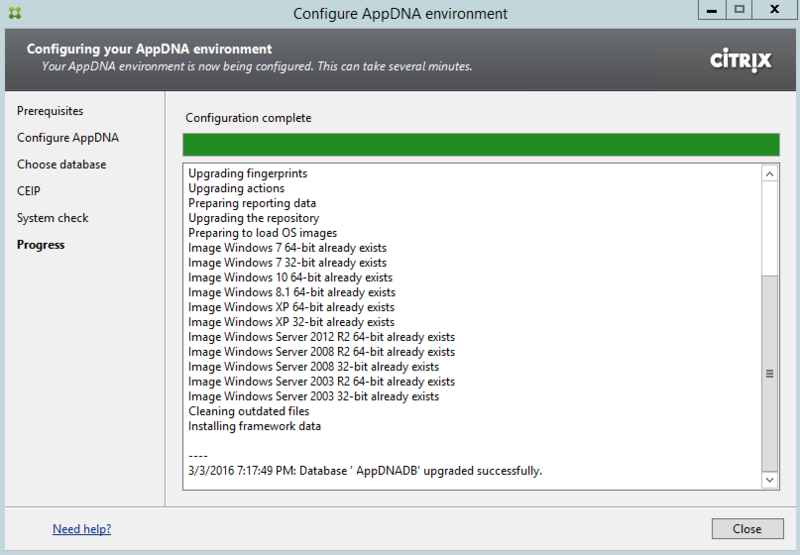 During the upgrade of our Citrix AppDNA 7.6 Server to 7.8 I ran into the following error. Here’s how to fix this error if you come across this in your environment. 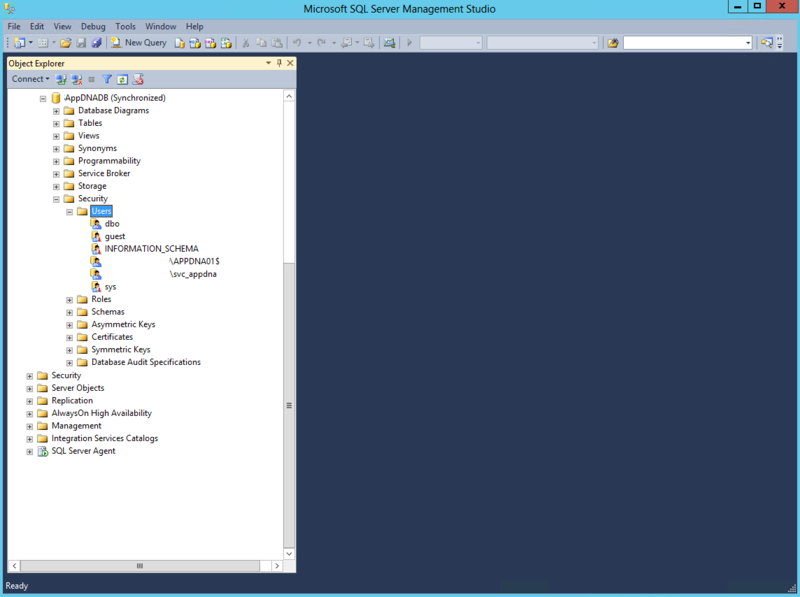 Login to your SQL Server and open SQL Management Studio. 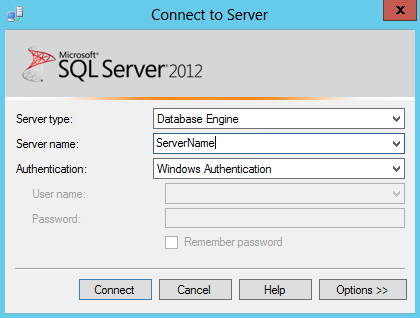 Expand the Server node at the top then navigate to Security and right click on Logins. Select New Login. In the Login Name field type in your domain\HostName$. 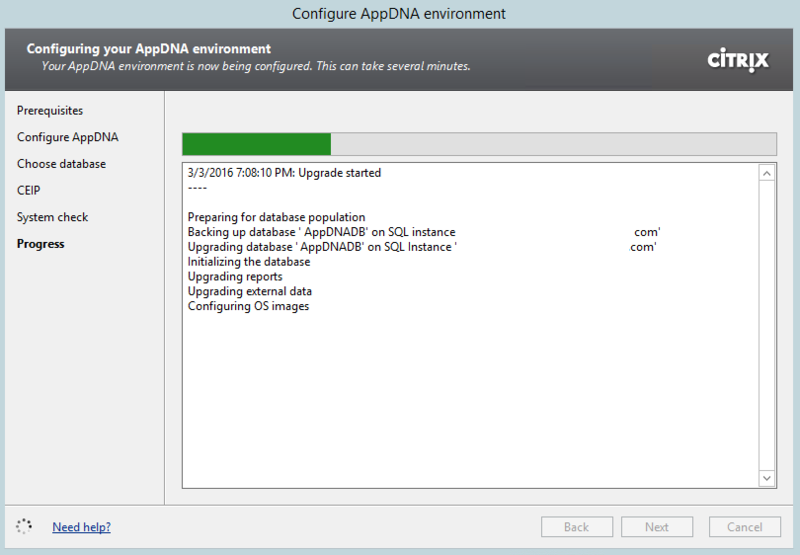 Change the Default Database to your AppDNA Database. Click on Server Roles. Select Bulkadmin and public. Select User Mapping. 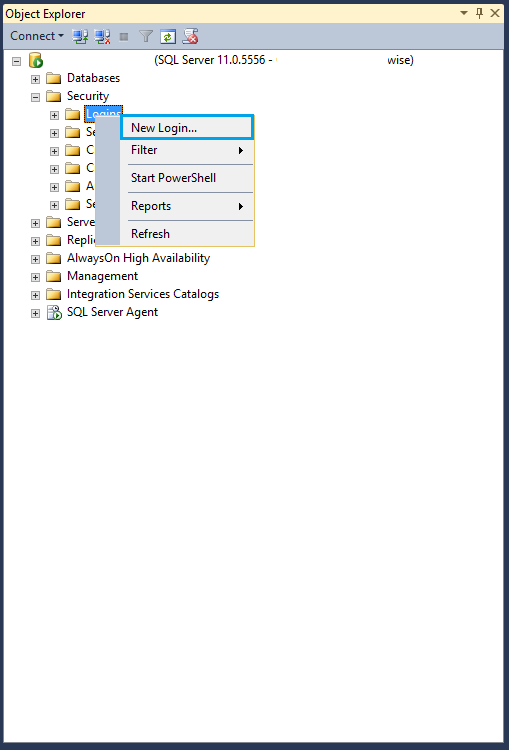 Then select your AppDNA database from the “Users mapped to this login”. 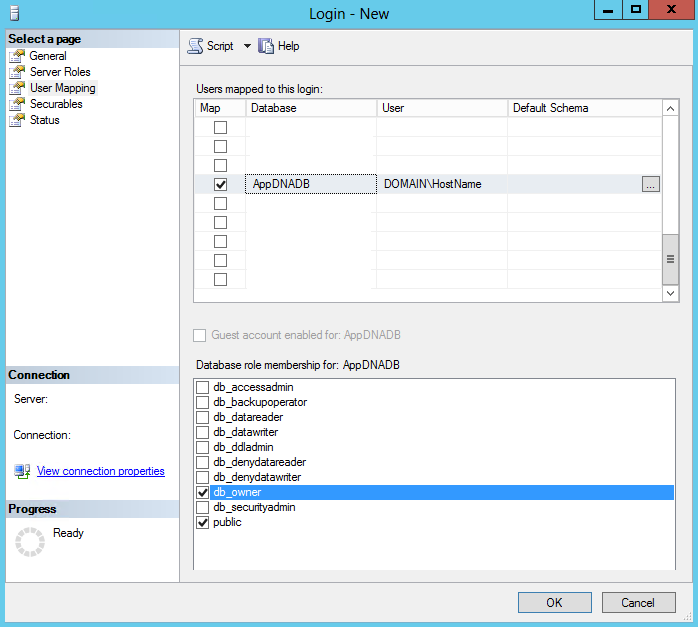 Grant DB_owner permissions and click OK when finished. 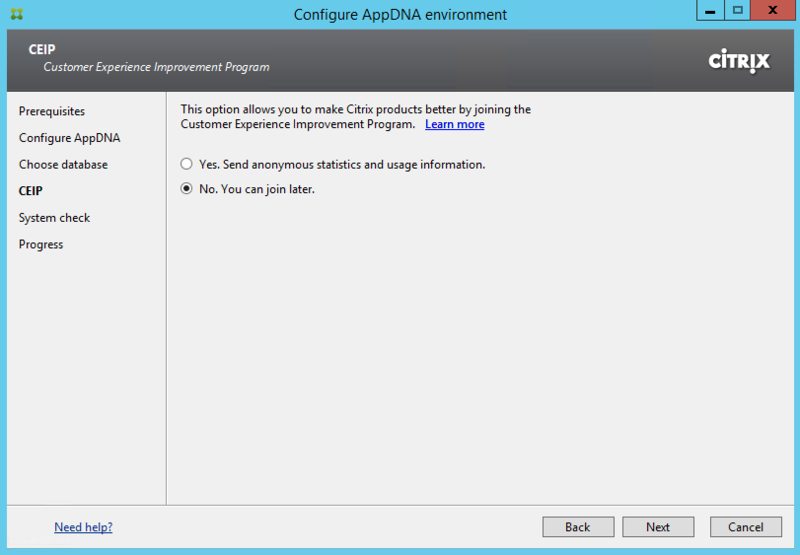 Expand your AppDNA Database and go to Security Users. Verify that the new account is added. 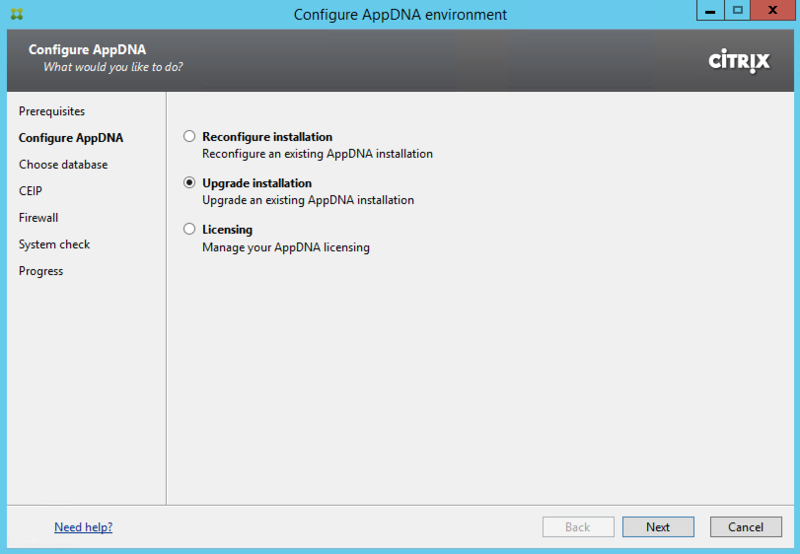 After you have verified permissions are corrected, go back to your Citrix AppDNA server. 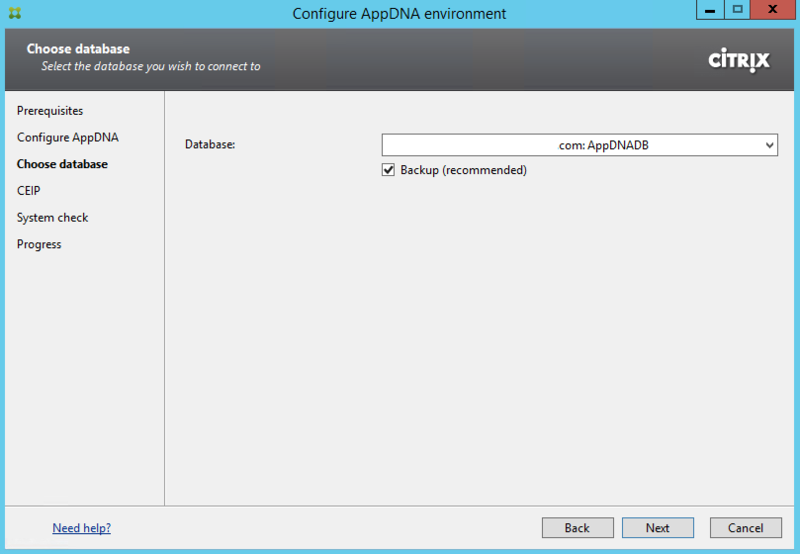 Open the application Configuring AppDNA. Choose “Upgrade Installation” then click Next. 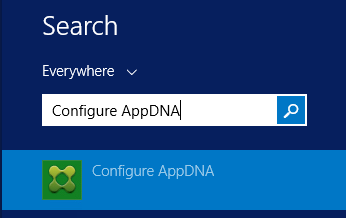 Select your Citrix AppDNA Database and click Next. Select Yes or No and click Next. Wait for the Upgrade to complete. Click Close when completed successfully. 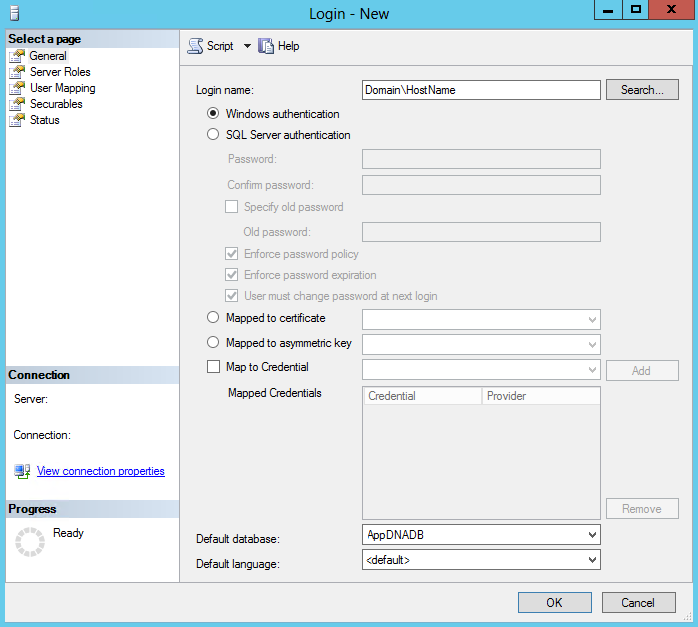 Then verify you can login to Citrix AppDNA. I made the mistake of not doing this right away. When I was sealing a Citrix XenDesktop 7.8 AppDisk the process of Importing and Analyzing with AppDNA hung for 2 hours before I had to stop and remove the AppDisk task. If you run into an issue where the AppDisk Task has been running for an extremely long time you can stop the task by using PowerShell commands. How to Stop and Remove Citrix AppDisk Task can be found here. Thank you so much, had this exact problem and the solution resolved the issue of the upgrade error.